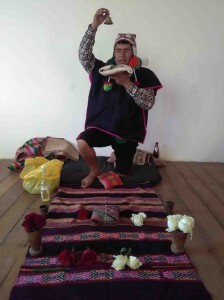 Of course, any tour in Peru will have its cultural aspects. But many of the typical tours focus so much on the ancient culture that they miss the fact that people still live here today and have interesting things to share with visitors. 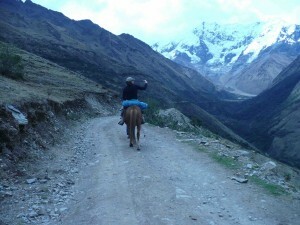 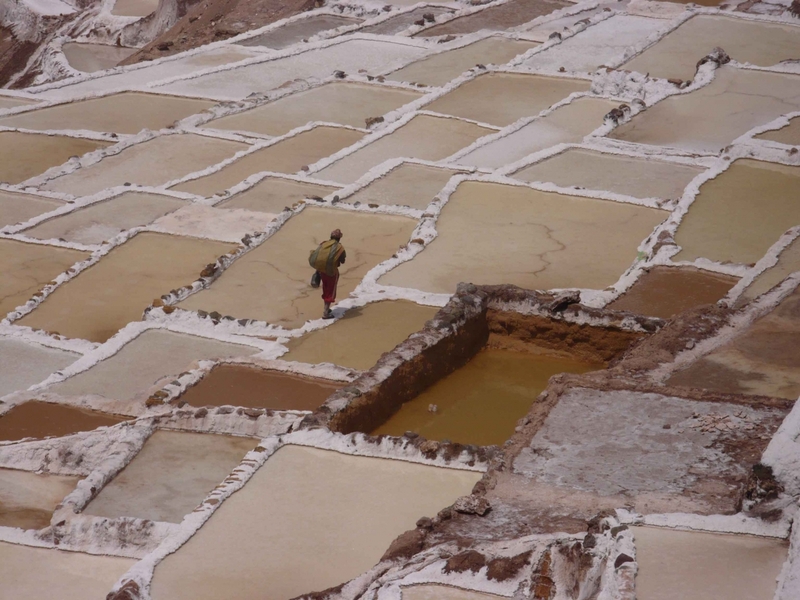 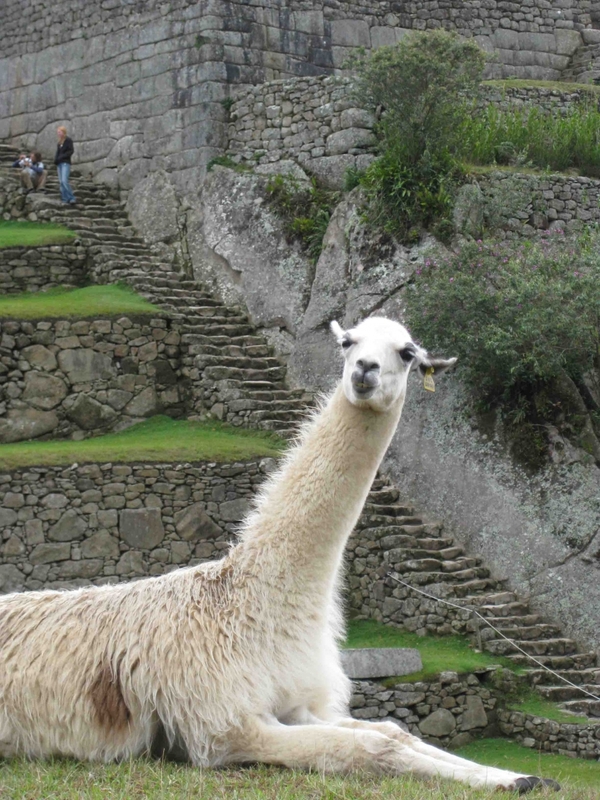 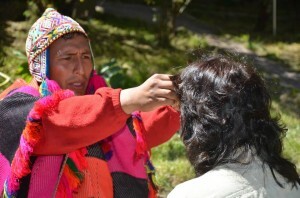 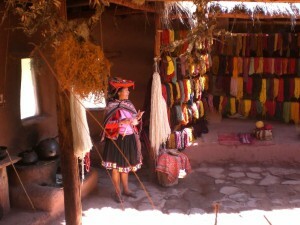 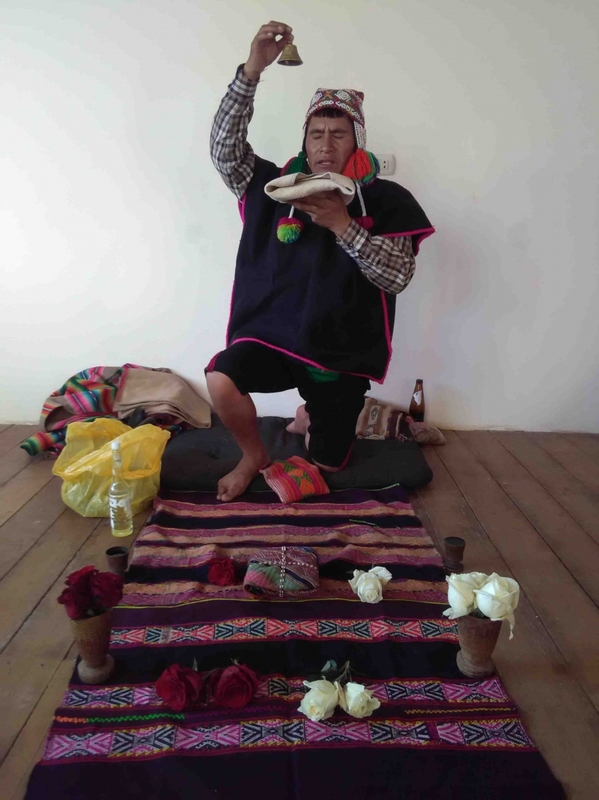 If cultural tours are of interest to you, we can plan excursions for you such as spending a day in a community, taking a day trek with llamas to a high village, learning about traditional activities such as weaving, making chicha (a fermented corn drink), having lunch with in a local’s home, and much much more.